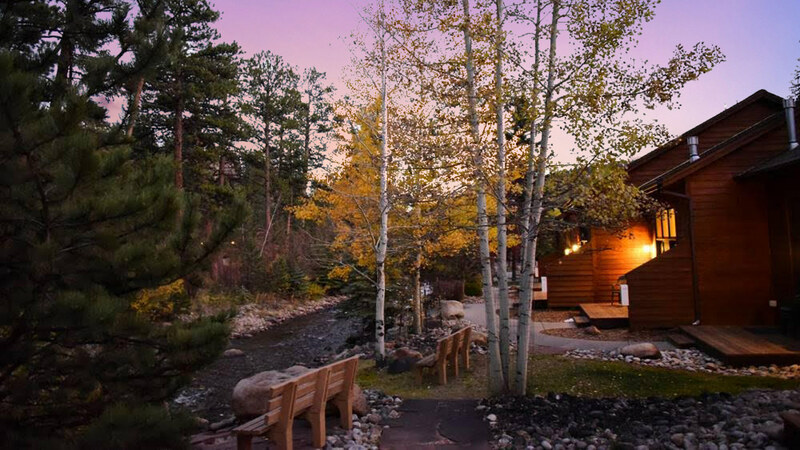 Relax to the sounds & beauty of Fall River. 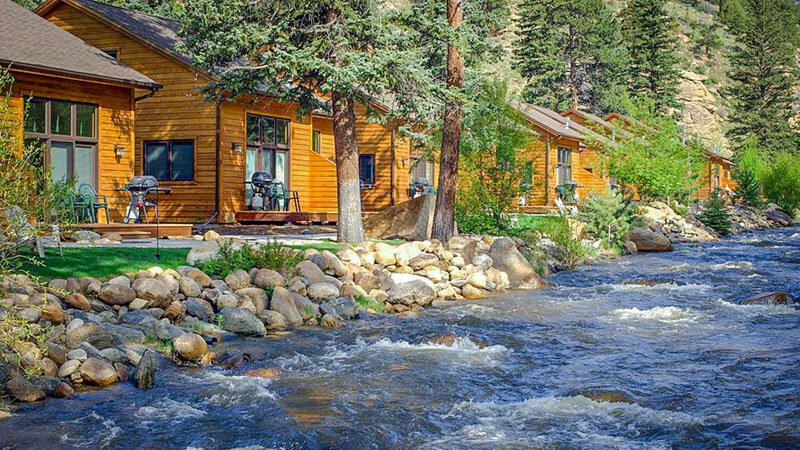 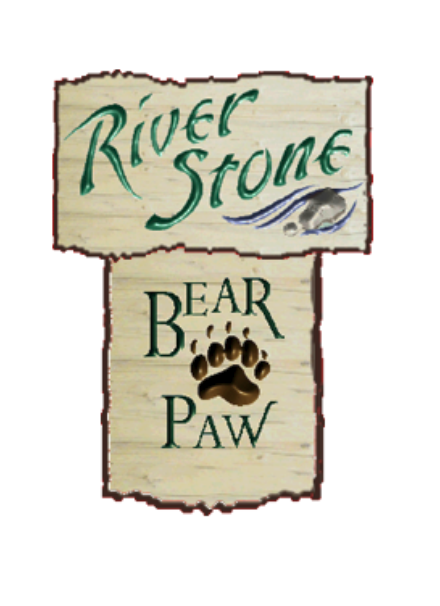 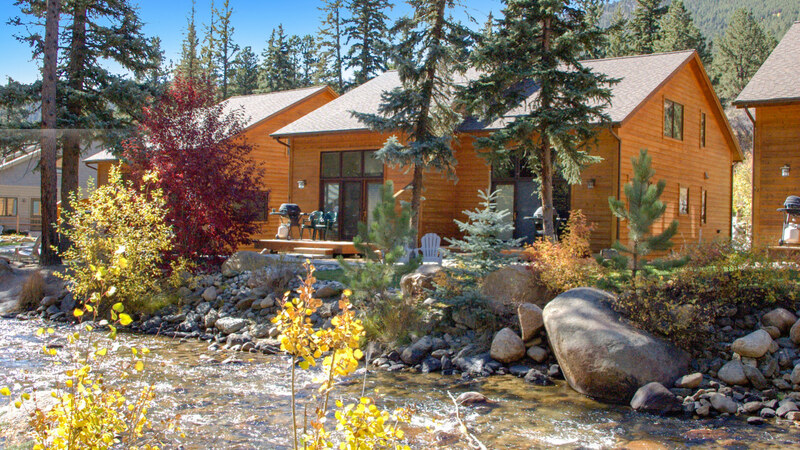 Our resort is perfectly located halfway between the Village of Estes Park & Rocky Mtn National Park (2.5 mi each way). 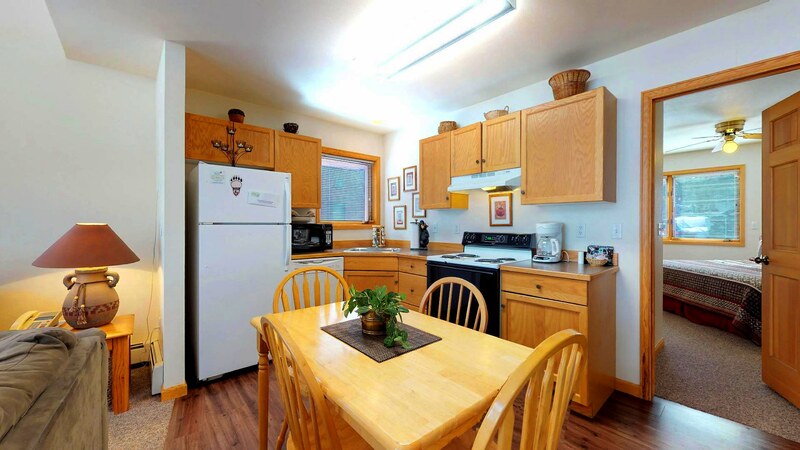 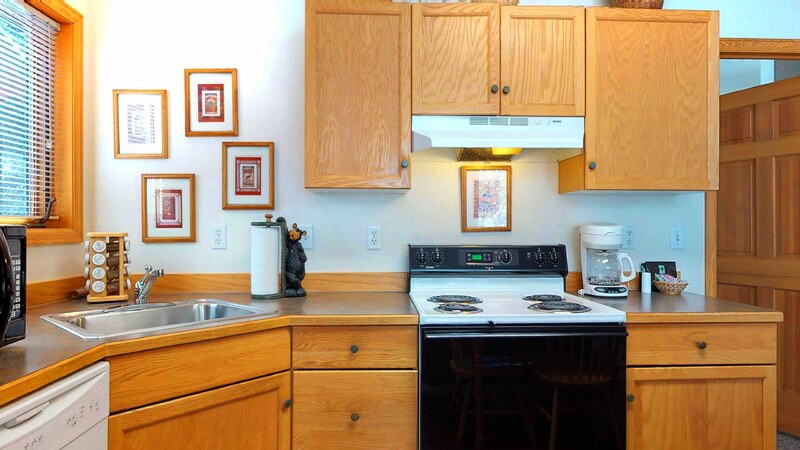 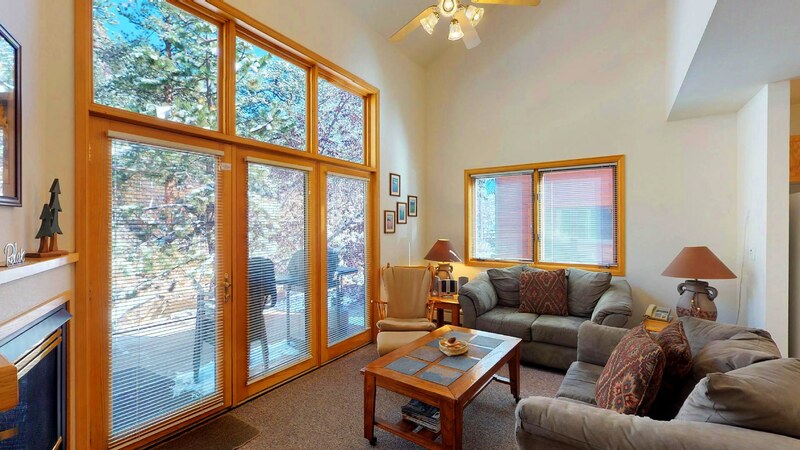 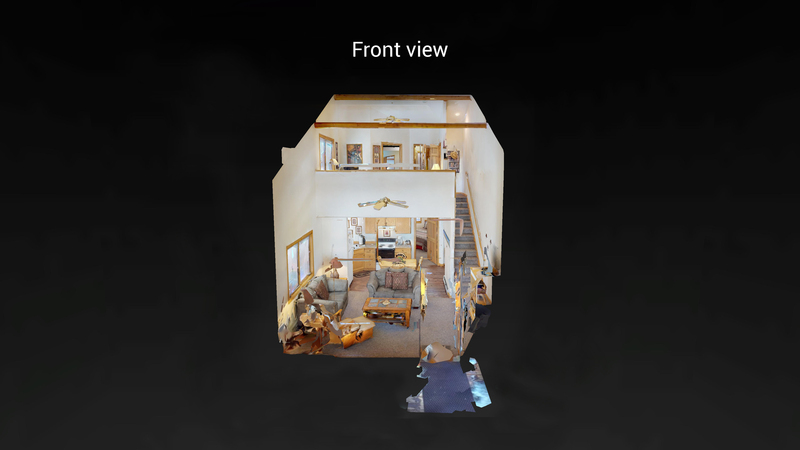 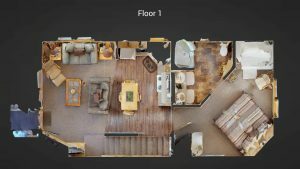 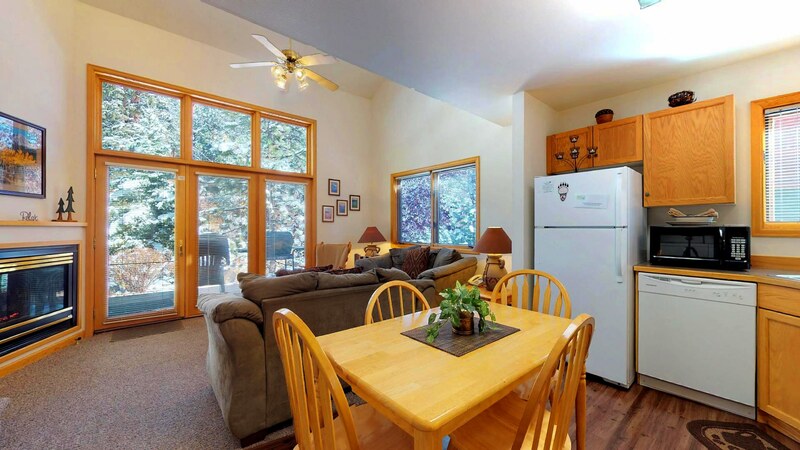 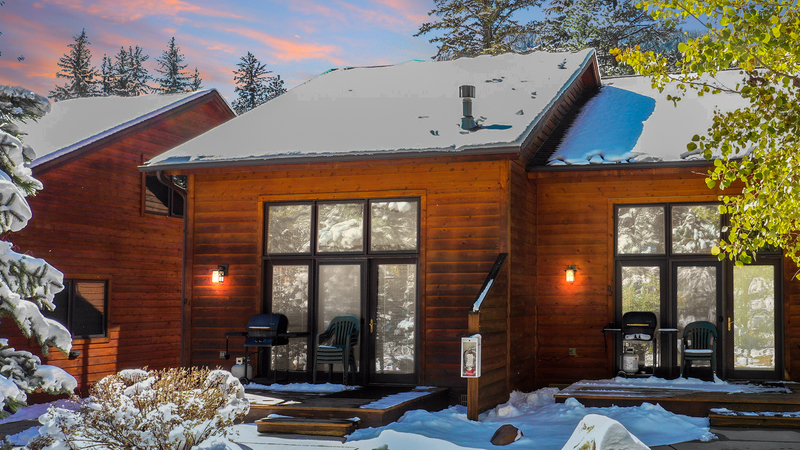 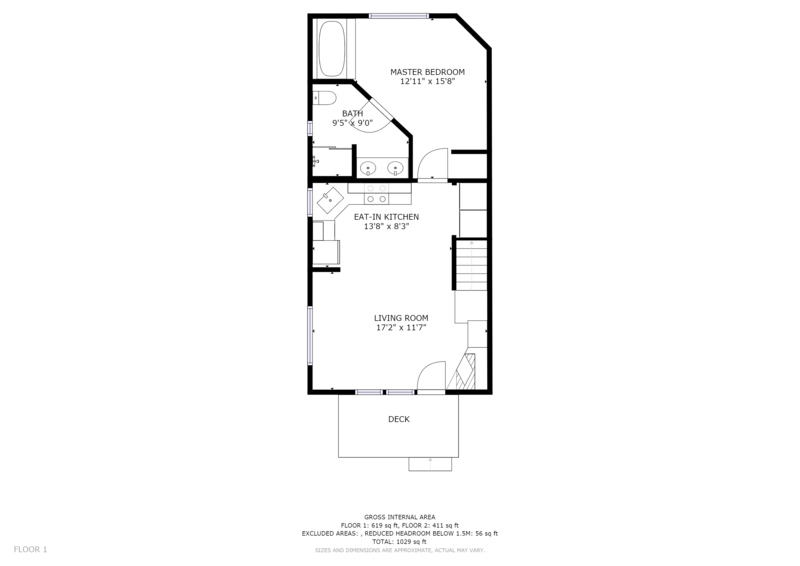 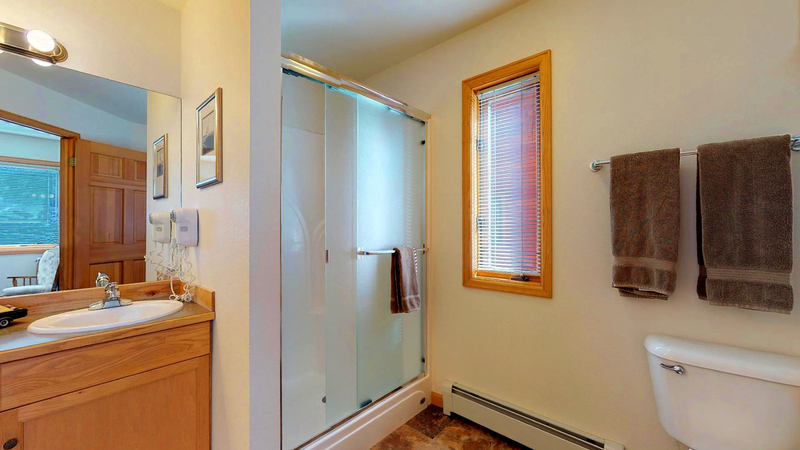 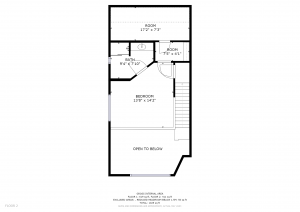 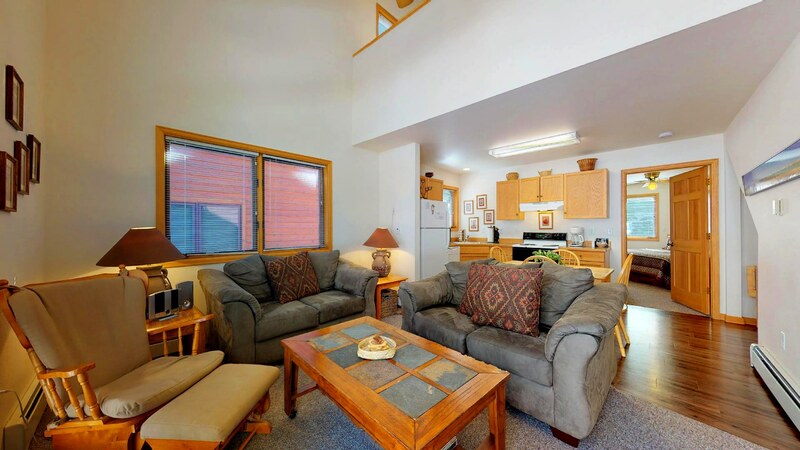 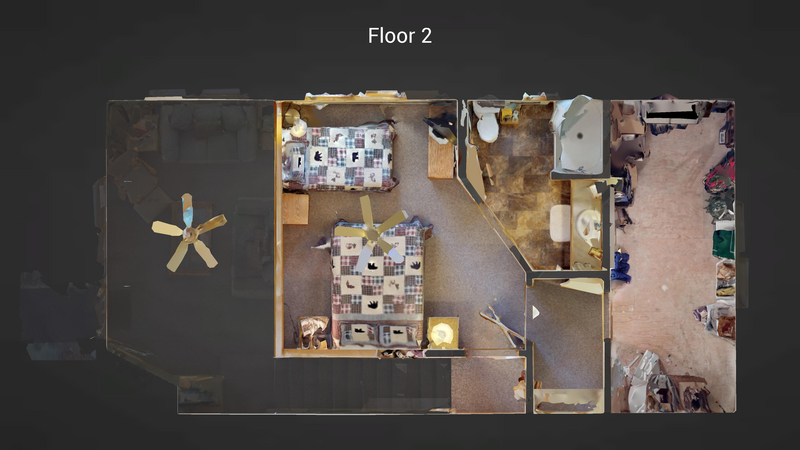 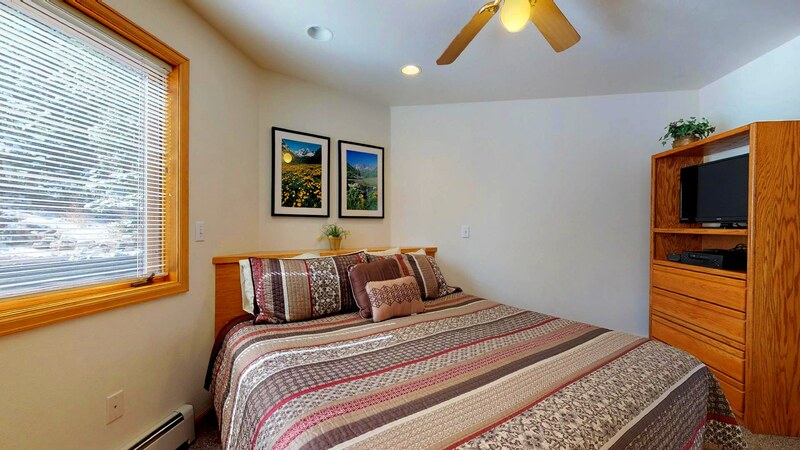 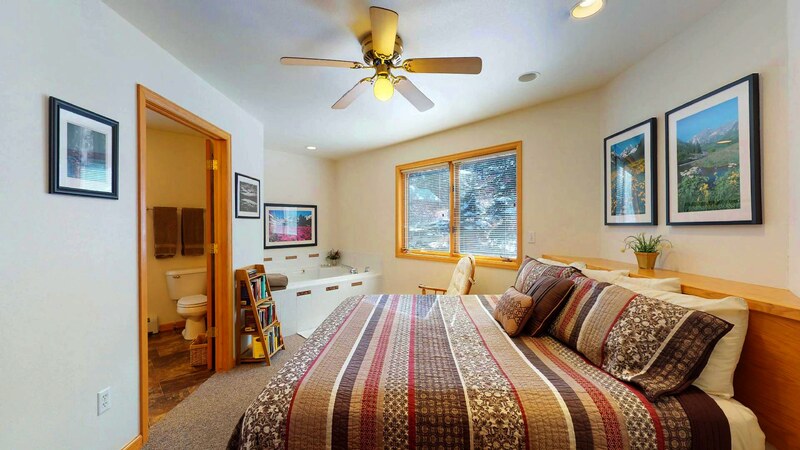 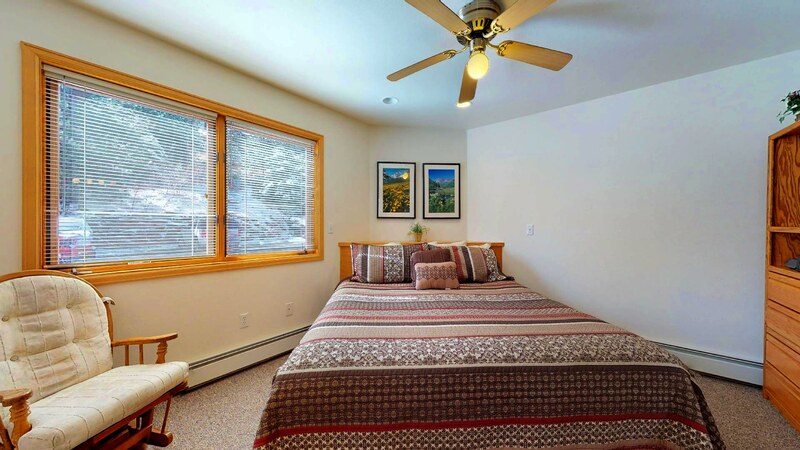 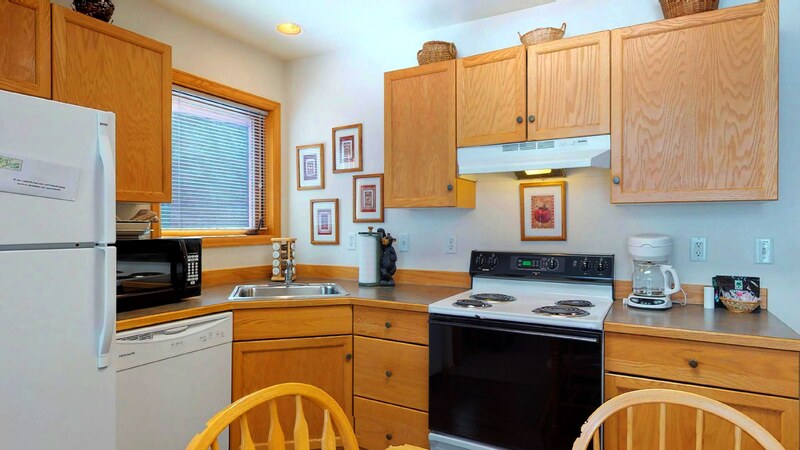 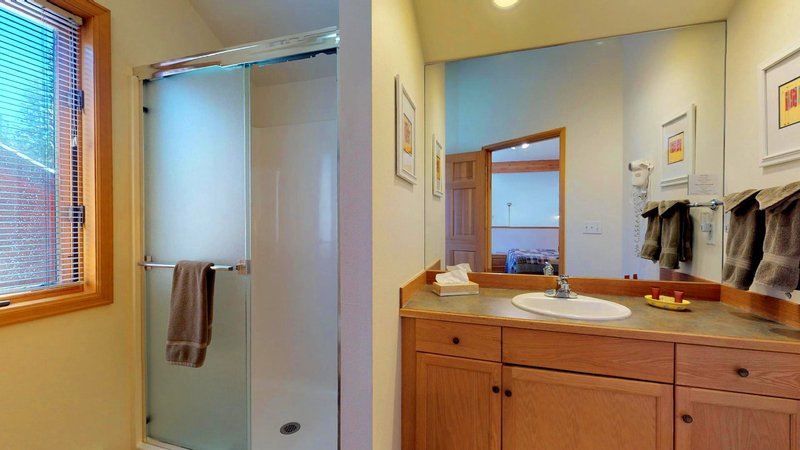 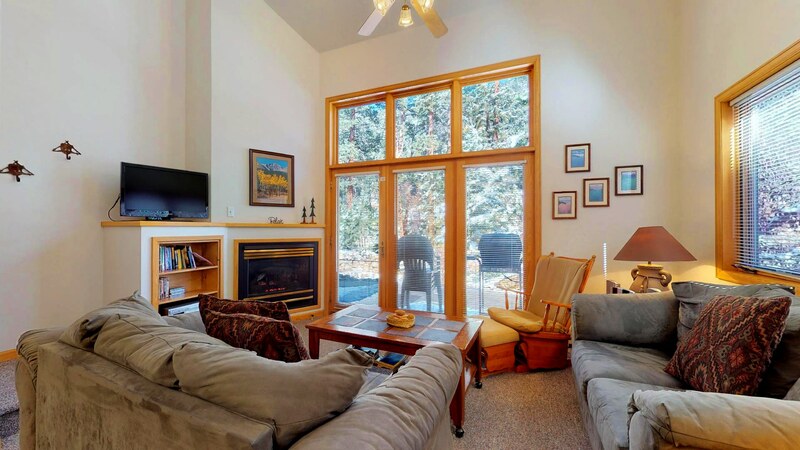 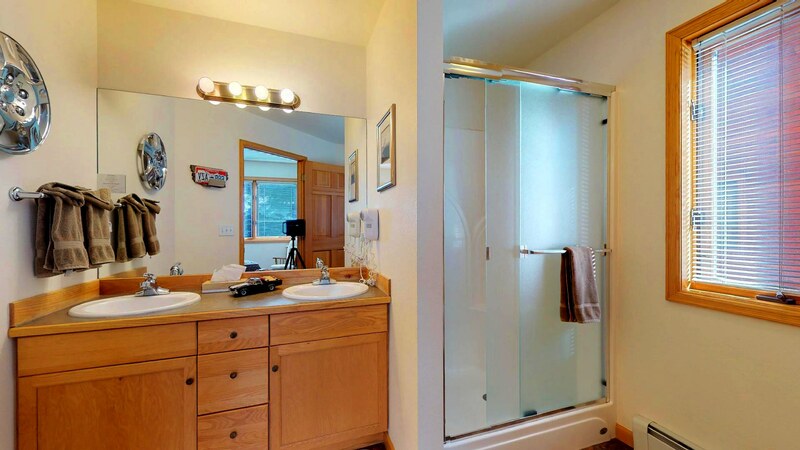 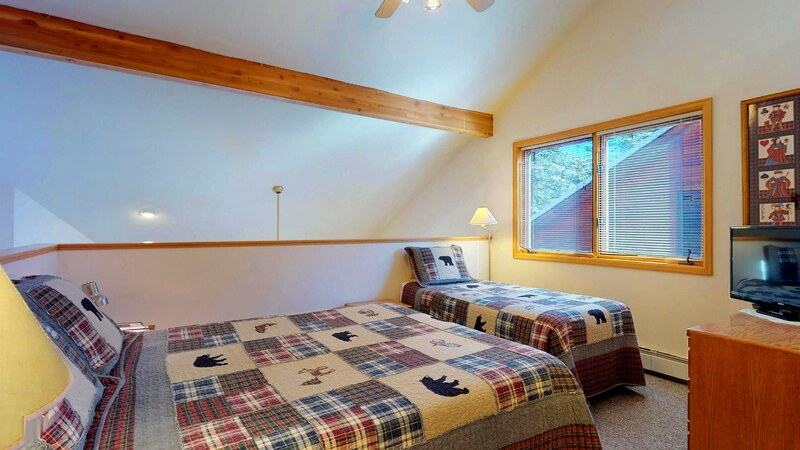 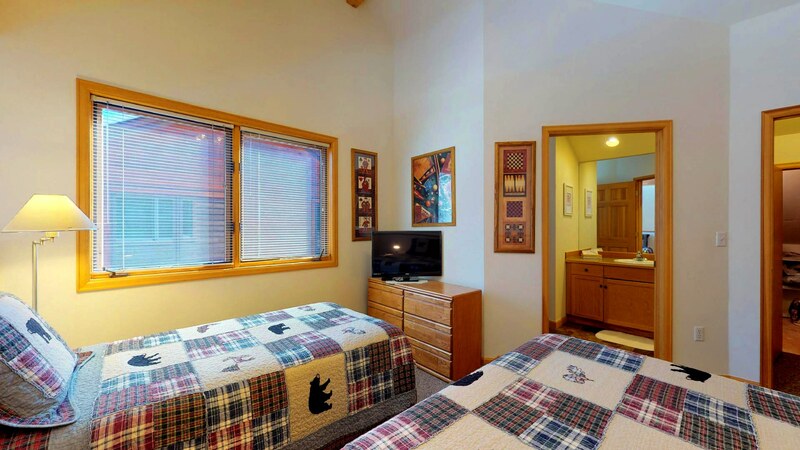 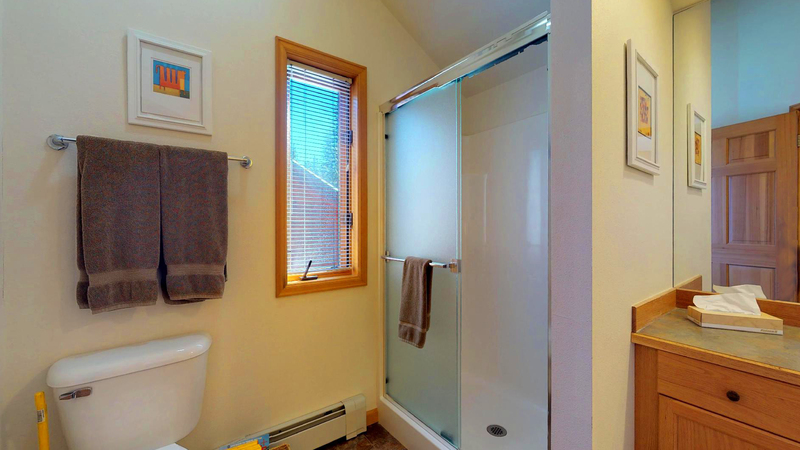 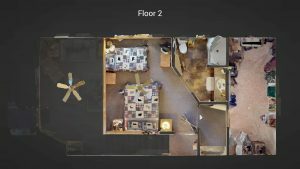 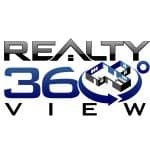 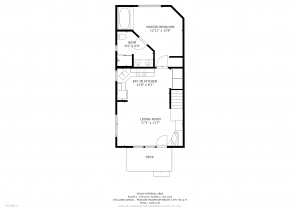 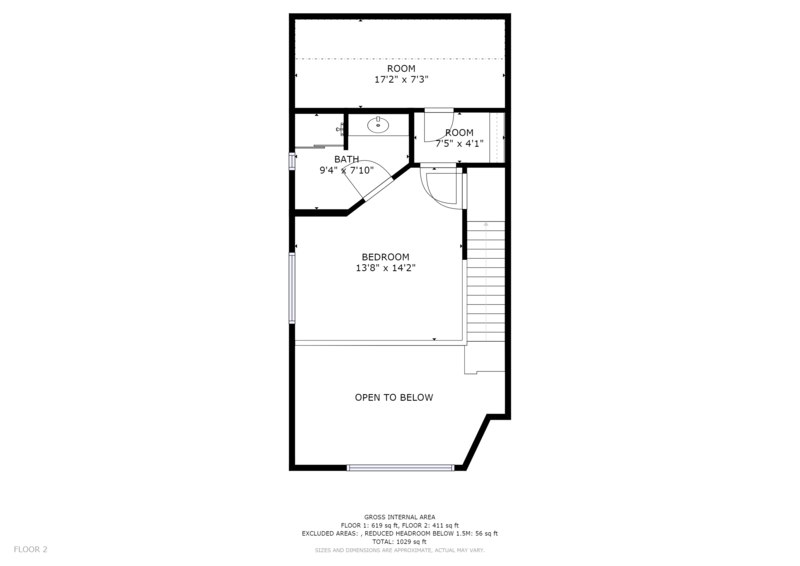 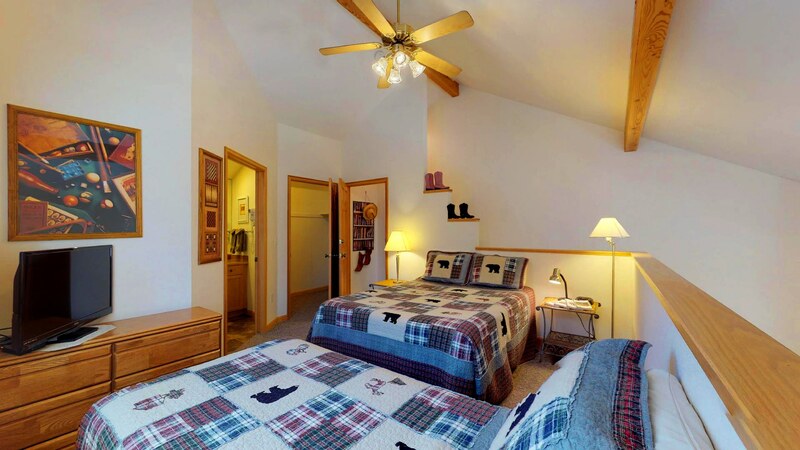 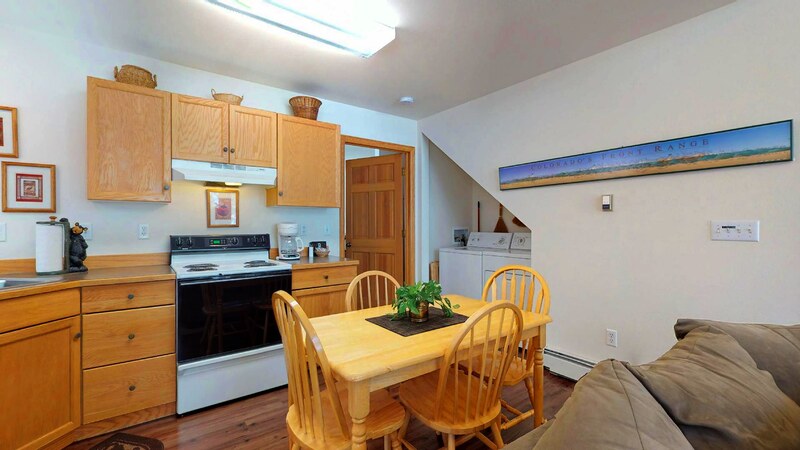 Enjoy a furnished 2 bedroom mountain cabin/condo with a full kitchen, jacuzzi spa tub or hot tub, fireplace, & gas grill. 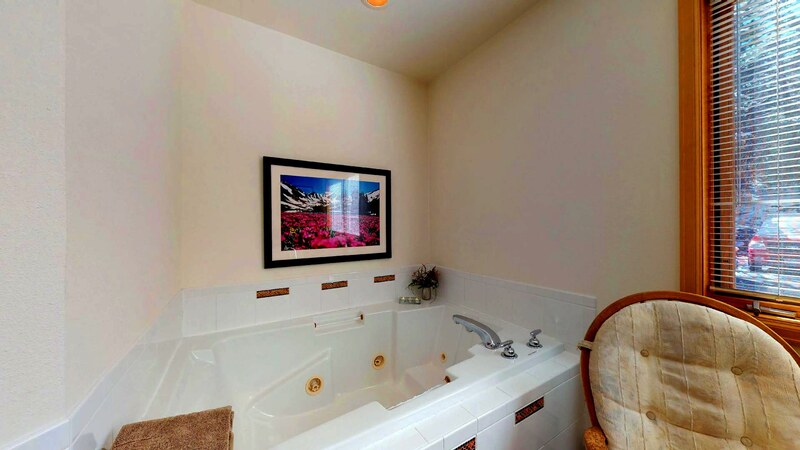 Each bedroom has it’s own bath! 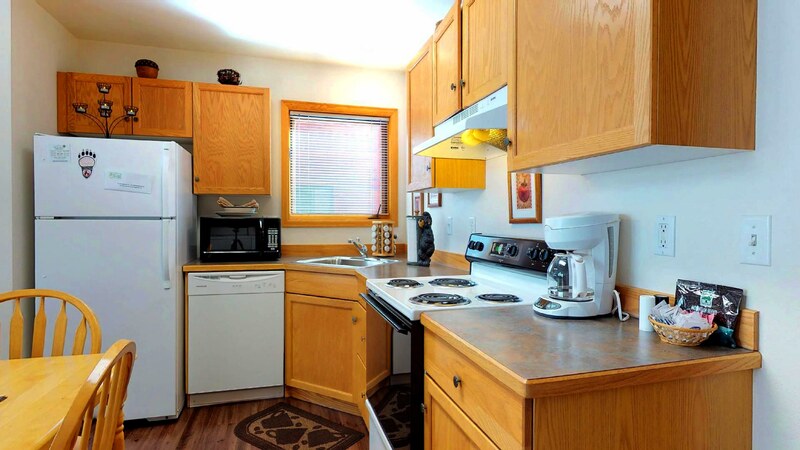 Save $’s – cook breakfast in, then grill dinner.